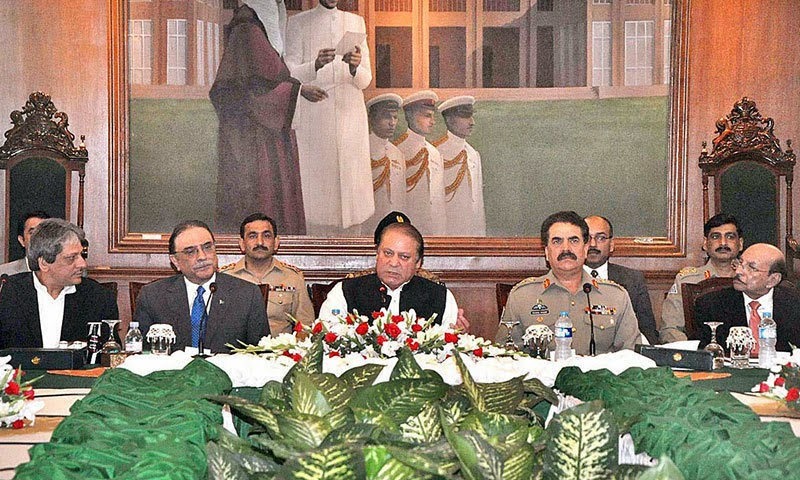 General Raheel Shareef at Corps Commanders Conference; Why only this person is active everywhere, where are political leaders? Neither internal situation in Pakistan is not as simple as is being portrayed nor is external interference as easy as being told. After 1971, Pakistan is once again passing from an difficult time of its history. The only difference is that today’s threat is not the external aggression but internal conspiracies, worst mismanagement, increasing trend in bureaucracy to please individuals in spite of the loyalty to motherland. Corruption and nepotism have become a cancer of the society. These evils of the society has provided chance to enemy intelligence agencies to establish their network for launching terrorism in Pakistan. Kidnapping for ransom, extortion and land grabbers have challenged the writ of govt. and paralyzed the state department. 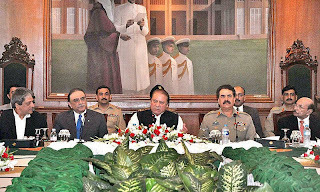 The powerlessness of Provincial and Federal governments in front of different mafias and groups has provided golden chance to anti Pakistan agencies especially RAW for fuelling regional, lingual and sectarian disputes. This is the achievement of RAW that it succeeded to identify and cultivate traitors in Balochistan as well as they did in Bangladesh in the form of Mukti Bahni. These traitors got ready to join hands with RAW for dollars and our media on the sponsorship of India portrayed them as voice of Baloch and gave hours of coverage in the name of freedom of speech and expression. Our rulers showed criminal silence and played the role of mere spectators. How did terrorists establish their strong networks in big cities of Pakistan? Who were the local supporters of Black Water? Who permitted US terrorists like Raymond Davis to enter into Pakistan? Why presence and movement of US vehicles with tinted glasses was not checked. 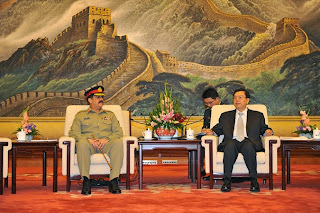 General Raheel Shareef with Chinese Presidet; Why only this person is active everywhere, where are political leaders? 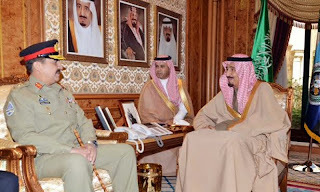 If we look into the current scenario after destruction of strongholds of terrorists in tribal areas as result of Military operations, various new war front have been opened with Karachi as its pivotal point. 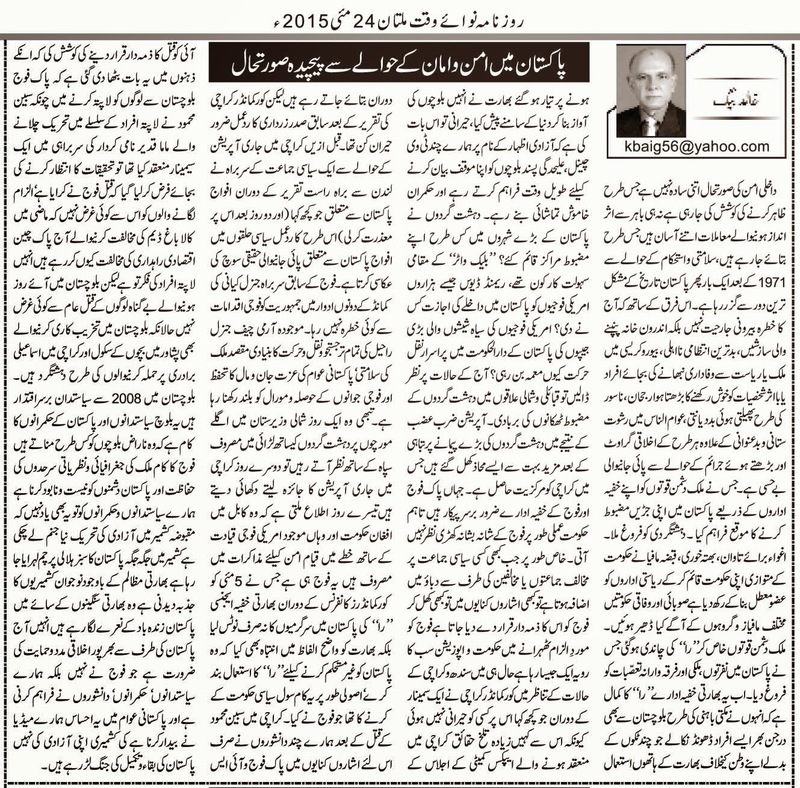 Although Pakistani security and intelligence agencies are fighting against terrorists but practically political govt. is playing on opposite ends. Whenever any political is targeted by rival political parties, it starts blaming Pak army; whether it is opposition or ruling parties both start blaming army. 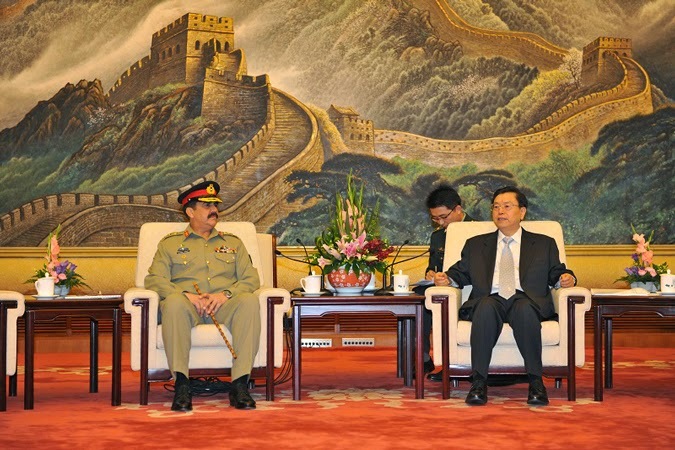 Recently, in the light of situation at Sindh and Karachi whatever was said by Corps Commander Karachi in a seminar no one felt astonished because more bitter realities have been already shared in the Apex Committee. However, reaction of ex-President Asif Ali Zardari was astonishing. Before this whatever leader of MQM said against Pak Army and then apologized after two days, in fact shows the mentality of political parties against Pak Army. During the period of ex-Army Chief General Kayani, democracy has not threat. 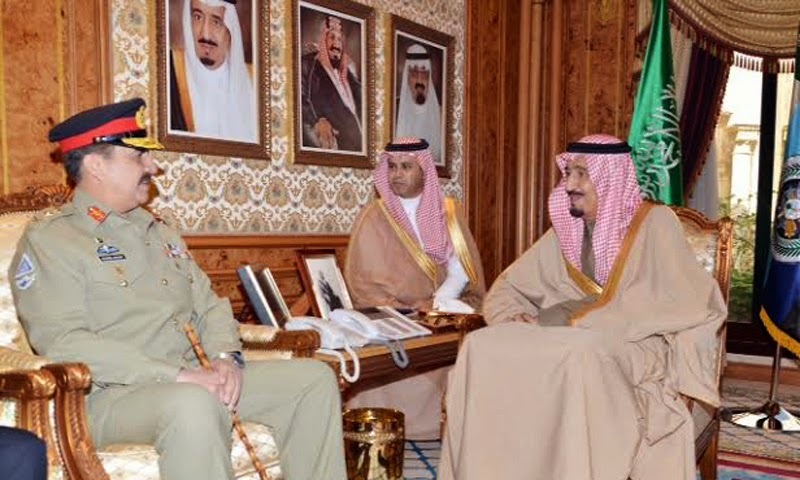 The purpose of Army Chief General Raheel Shareef’s movement and engagements is to boost the morale of soldiers and take steps to safeguard national integrity and honor. 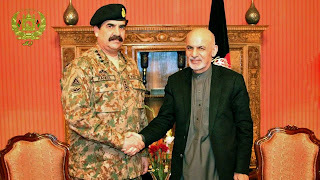 That is why one day he is seen visiting fighting against terrorists in tribal area and other day he is meeting with troops busy in operation against criminals in Karachi, on the third day media tells us that he was busy in negotiations in Afghanistan with US counterparts for peace and stability in the region. This is the Pak army that not only took notice of Indian terrorism in Pakistan but also warned India to stop terrorism in Pakistan through its terrorist agency RAW in the Corps Commanders Conference; this was duty of elected govt. not of army to warn India and take notice of Indian terrorism. After murder of Sabain Mehmood in Karachi our so-called intellectuals started blaming ISI and Army without any investigation because of their gutter mentality that Sabain Mehmood had arranged a seminar in the leadership of Mama Qadeer who blames Pakistan army for the murder after abduction by Indian trained terrorist organizations like BLA etc. These intellectuals (who became intellectuals through Indian sponsorship) do not pay any heed that why all those elements that were against Kala Bagh Dam are now opposing Pak-China Economic Corridor. These traitors are worried for the handful of missing persons but damn care about the Balochi who are being killed by these terrorists just they did in APS Peshawar or in Karachi with Ismaeli Shiites. 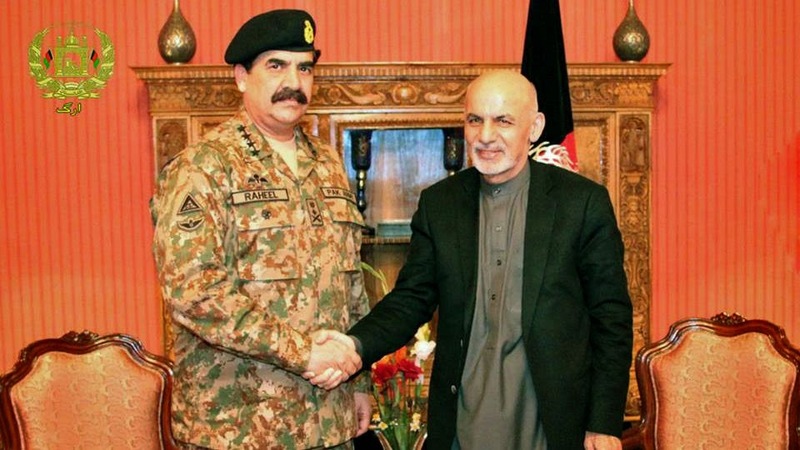 Since 2008, political rulers are in power in Balochistan; so it is the duty of politicians to resolve any disputes with so-called Naraz Baloch (angry Baloch involved in mass murder of Baloch public in the form of terrorist attacks) not of the army whose only responsibility is to defend motherland not play politics. Our political leaders intoxicated by Indian allusions cannot realize that Freedom Movement in Indian Held Kashmir had taken a new birth; Kashmiri are hoisting Pakistani flag and raising slogans “Long Live Pakistan” under the shadow of Indian guns despite of extreme torture and human rights violations by Indian state terrorists. This is the time to provide them our full moral support, which is to be given by politicians, rulers, Pakistani public and intellectuals not by the army. This is the duty of Pakistani media to make Pakistanis realize that Kashmiri are not fighting war for their freedom but for the stability and integrity of Pakistan.